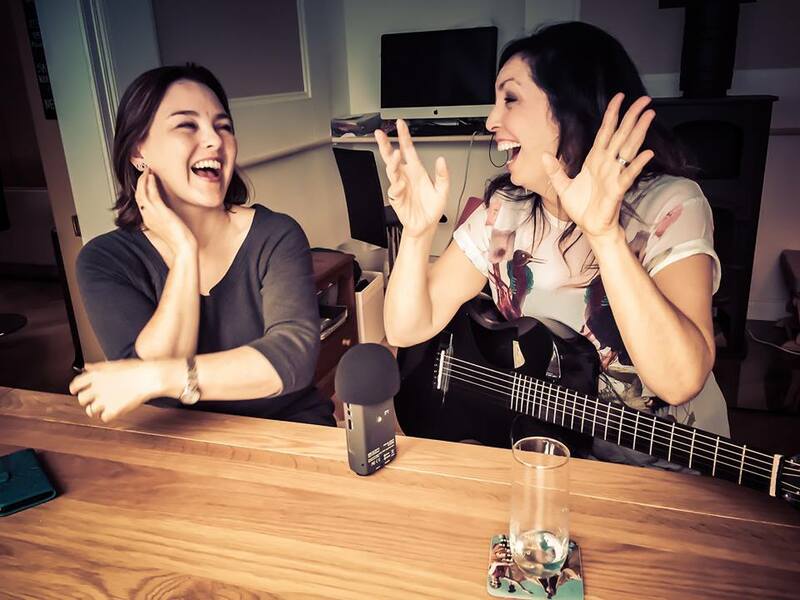 I’m so thrilled to be able to share with you this wonderful recording artist who I had the pleasure of talking to back in October of last year. Her new album Daylight – Stone, Bright, Solid Vol 2 is out on May 4th and her latest single, Got to Believe, which she sings on the podcast, releases today. You can hear the single here. And pre-order the entire album here. Based in North Michigan, Angela is a folk musician and songwriting who began her career in 2002 and has since recorded three albums. She has been compared to “a modern, female Nick Drake” (David Faulkner, CRD), while Northern Express reviewer Kristi Kates cites “a more jaded Sarah McLachlan.” She’s going to be performing next month here in Belfast as part of Pete Rollins’ WAKE Festival so I’ll be sure to keep you informed of details nearer the time. 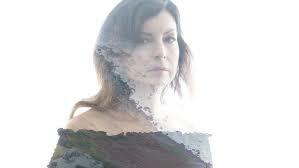 Angela’s album Daylight is at once a folk-rock opera and personal exploration. A project spanning seven years, from its demo inception in a pole barn in Michigan’s Upper Peninsula (2011) to a fully produced album recorded in Detroit and Ann Arbor, Michigan (producer Chris Bathgate) (2018), Daylight delves into themes of darkness and light . The cinematic prelude “This Light” invites one into an expansive landscape that unfold with unexpected beauty and lush discovery, culminating in the haunting finale “Face to the Wind”. Check out the video for “This Light” here. For more information on Angela and her tour dates. Don’t forget to subscribe to the podcast on iTunes or SoundCloud and sign up for the newsletter to be the first to hear about new events and opportunities.